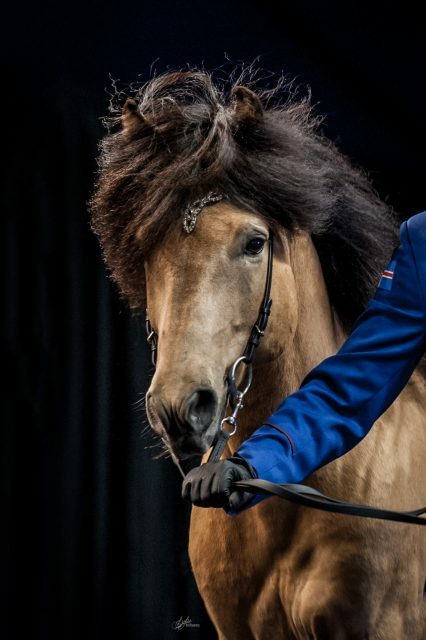 Þórálfur is one of the highest judged stallion in the world! He has amazing character, long strides, fast tempo gaits and uniqe color! 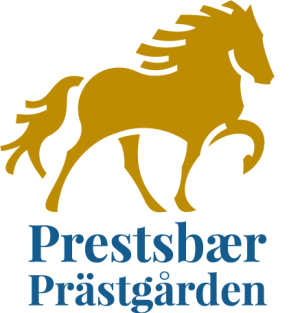 Both his parents have recieved honor price for offsprings, Þoka frá Hólum and Álfur frá Selfossi. 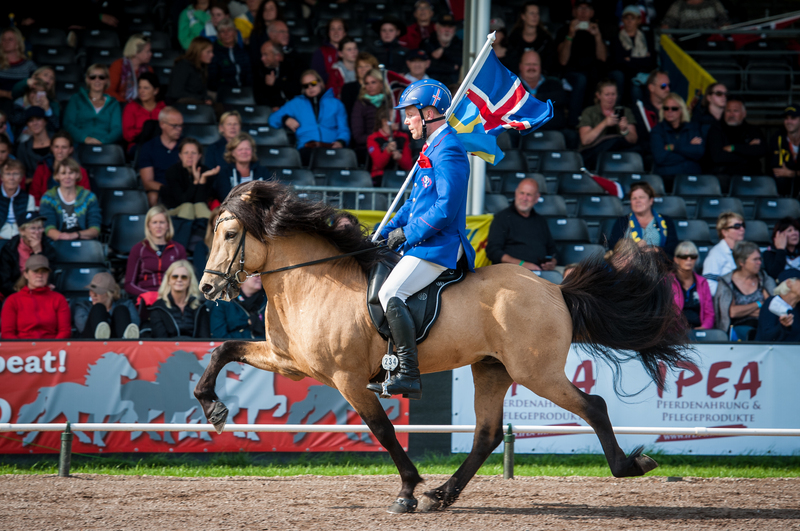 Þórálfur participated at the World championship 2017! A young Þórálfur, only four years old.